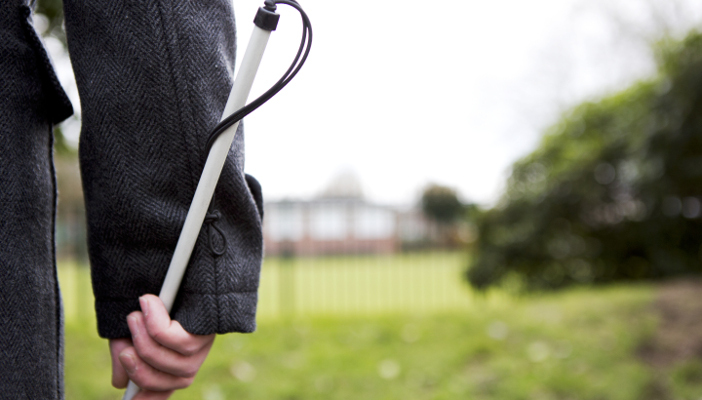 As local council budgets begin to be set for the next financial year, RNIB calls on professionals to support the next phase of the vision rehabilitation campaign, See, Plan and Provide. Local councils across the country are now setting their budgets for 2017/2018. By law, they have to set budgets by 11 March 2017, but most will be finalised early in the New Year. RNIB is now launching the next phase of the See, Plan and Provide vision rehabilitation campaign to highlight the need to get the right resources for local services. RNIB research shows rehabilitation support budgets have fallen by an average of 15 per cent over the last five years, despite rising demand. As a result, RNIB is concerned that too many people are left waiting for the support they need to rebuild their lives. When vision rehabilitation services are properly resourced, the crucial training and advice they provide can make a huge difference to the daily lives of people experiencing sight loss. RNIB are asking professionals and practitioners in eye health, vision rehabilitation and related areas to support the campaign by approaching their local councillors to press for appropriate support for local services.